Let us see what are all the settings available that needs to be checked while creating the rules. 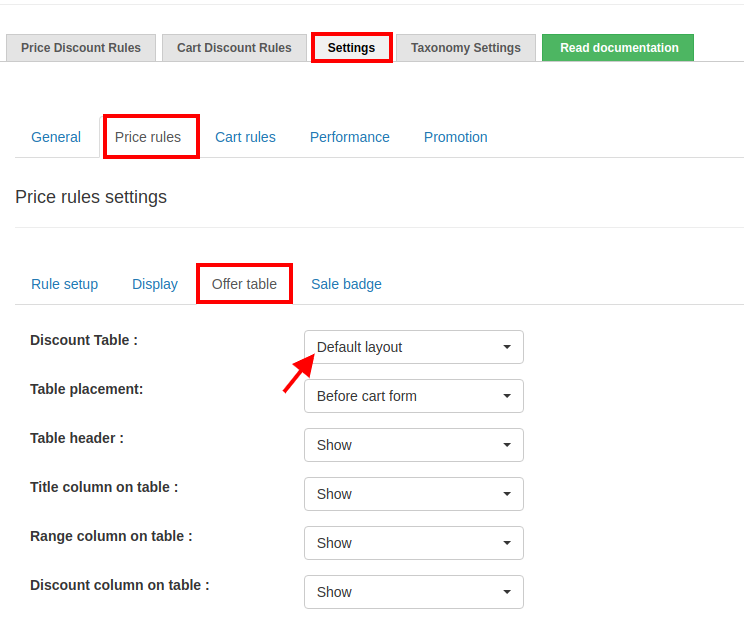 Go to Woo Discount Rules -> Settings. 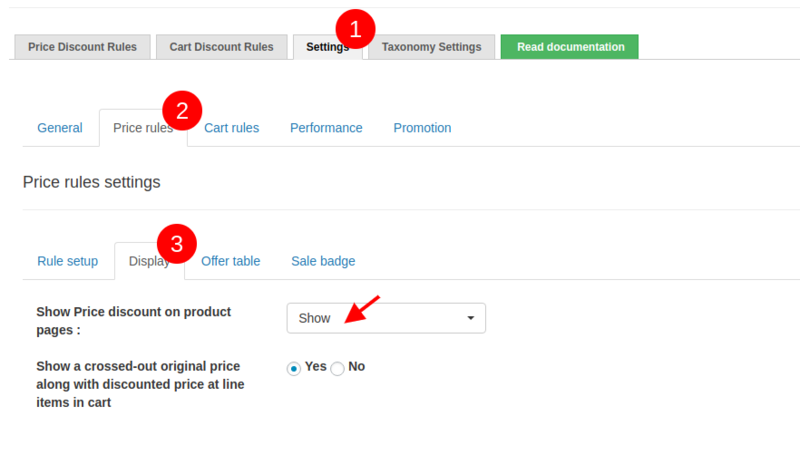 In the settings you can be able to manage most of the front end integrations , mostly the product page and the cart page. How to show/hide the discounts in the product page ? 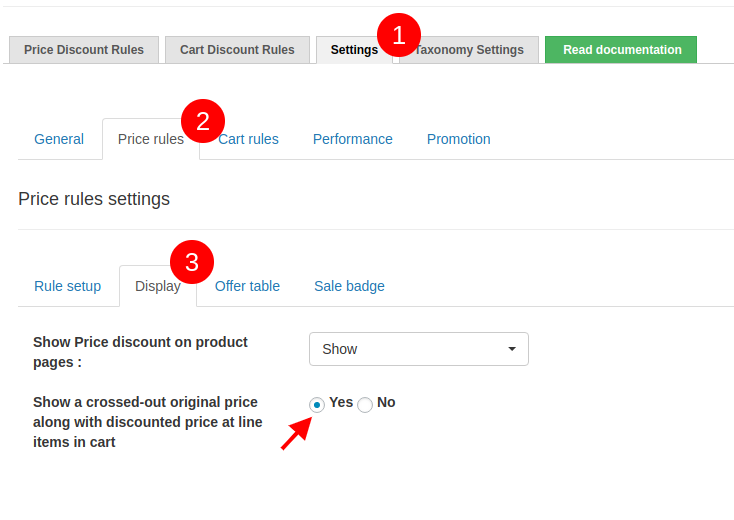 For Price rules, we enable 3 ways to show the discount in the product page. So, when you turn on this helps you show the strike out on the regular price and shows the price after discount. 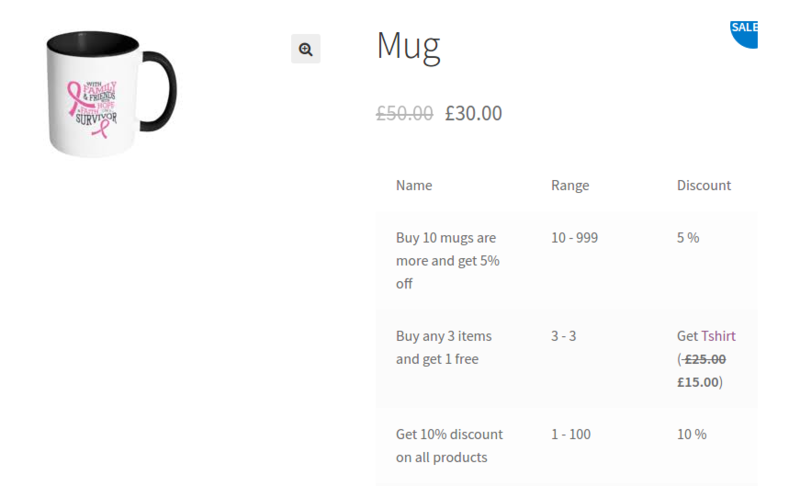 Discount table also can be turned on and which will show the discounts of that product in a table view. This is how the cart page with the strike out in the price appears. If you have any questions, please feel free to ping us using the Live Chat icon below.